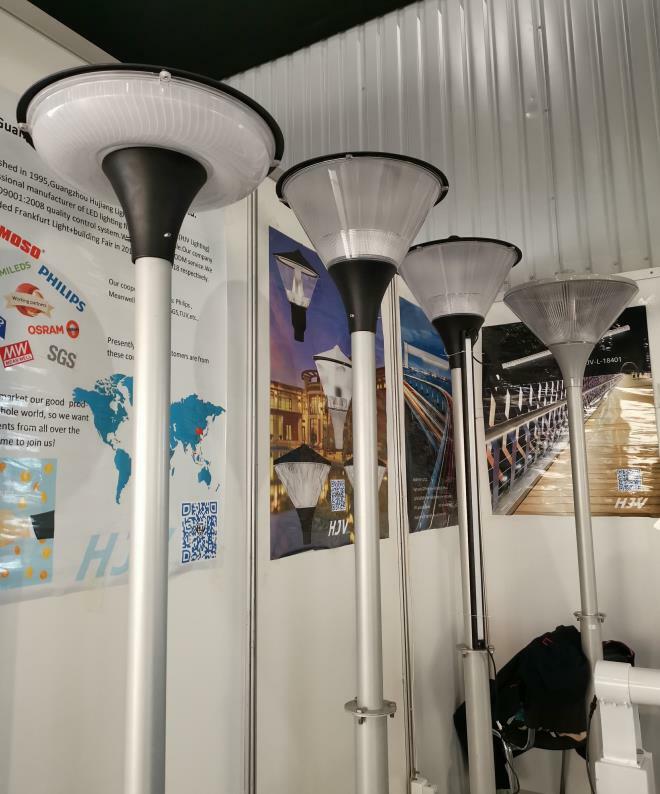 2019 International Trade Show Of Lighting Equipment - EVENTS - Guangzhou Hujiang Lighting Electric Ltd -- Hujiang was founded in 1995 which is specializes in manufacturing outdoor lighting products. 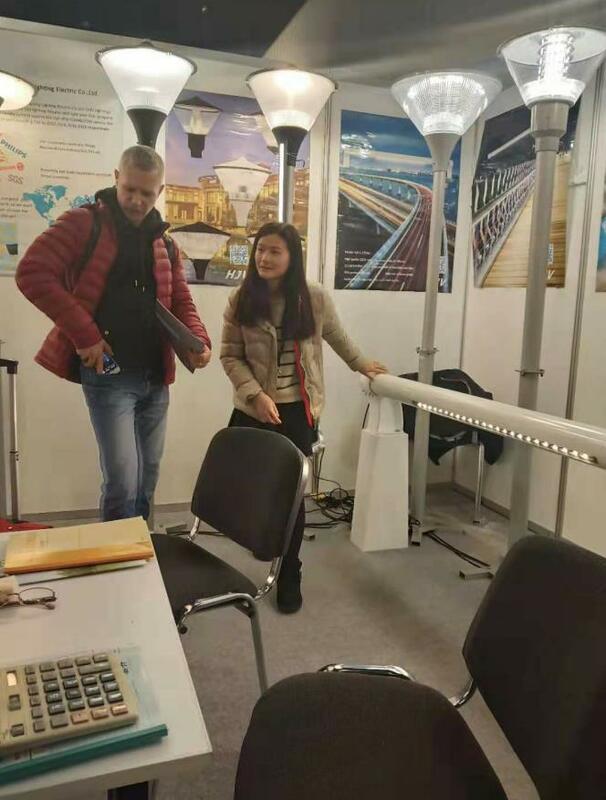 Poland lighting fair was held in 1993 for the first time and it has been successfully held for 26 sessions. 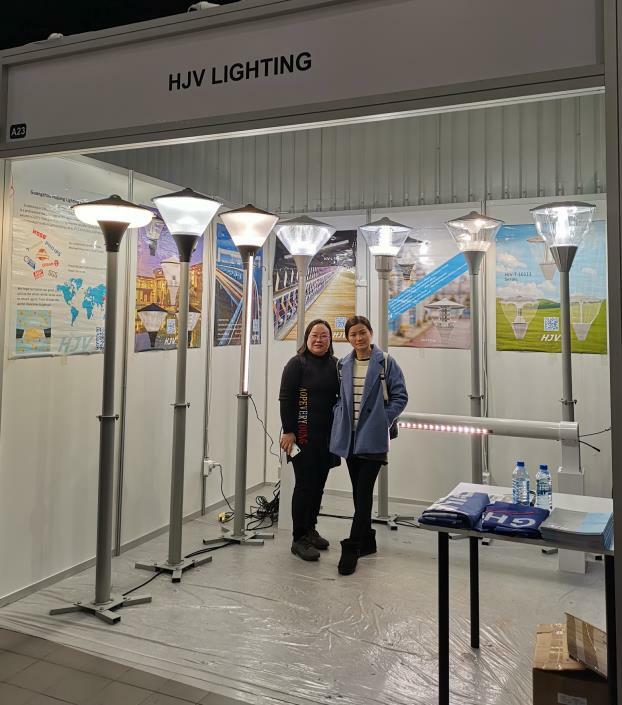 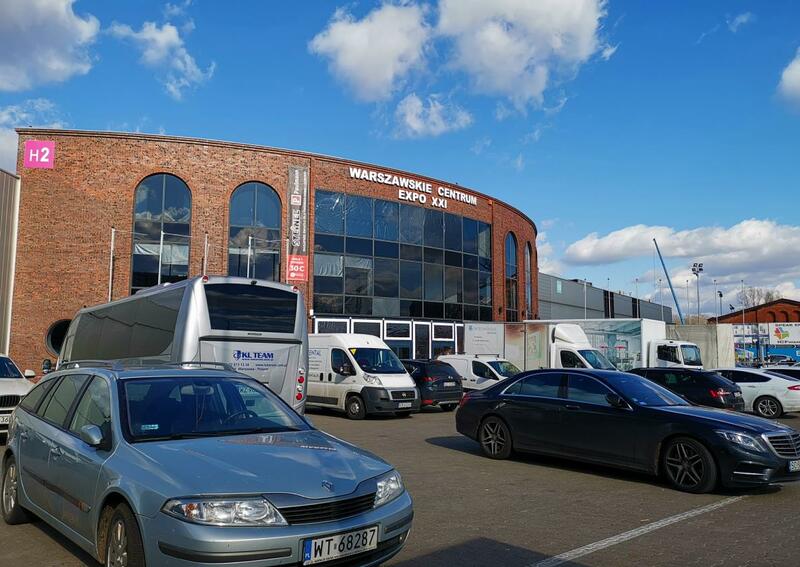 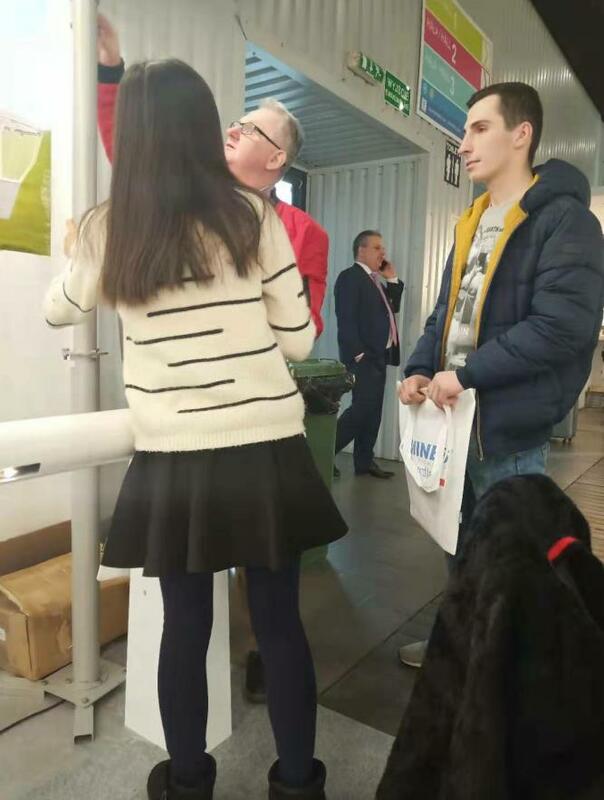 2019 Poland lighting fair is the 27th session. 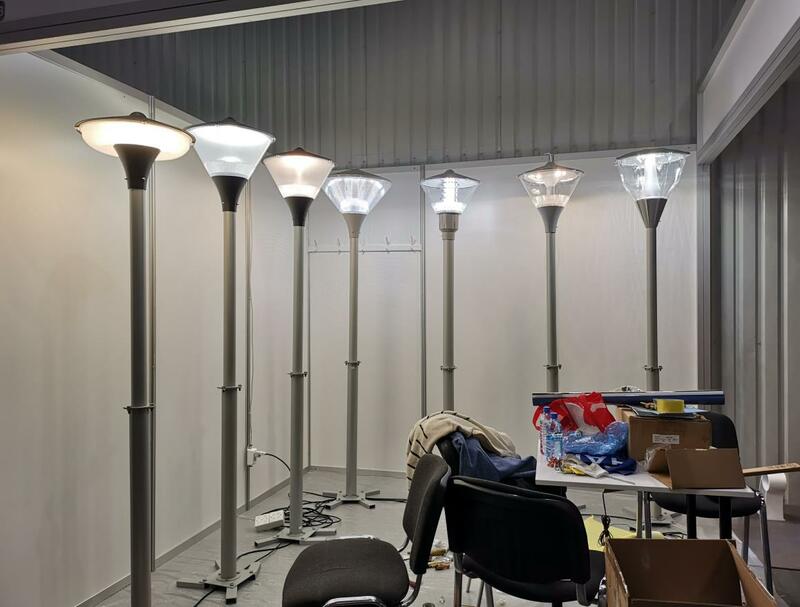 The fair, held once every year, is one of the largest scale and most representative professional lighting fairs in Europe. 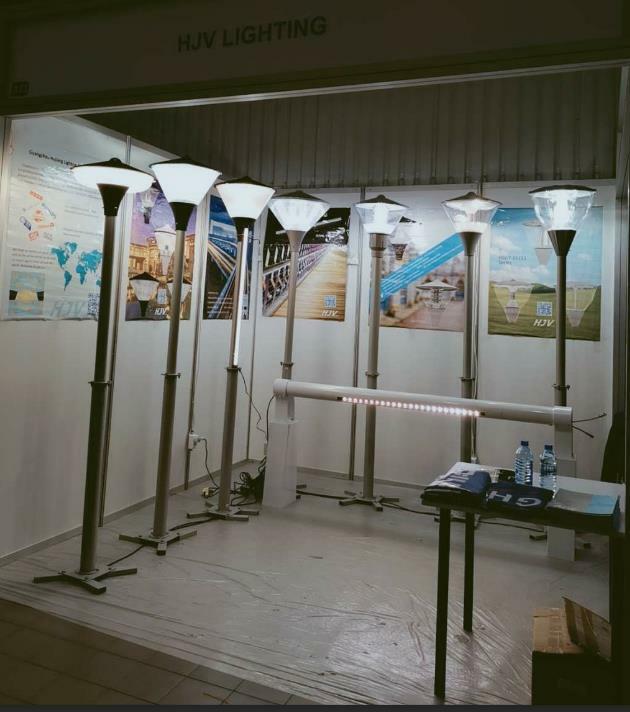 booth for visit. 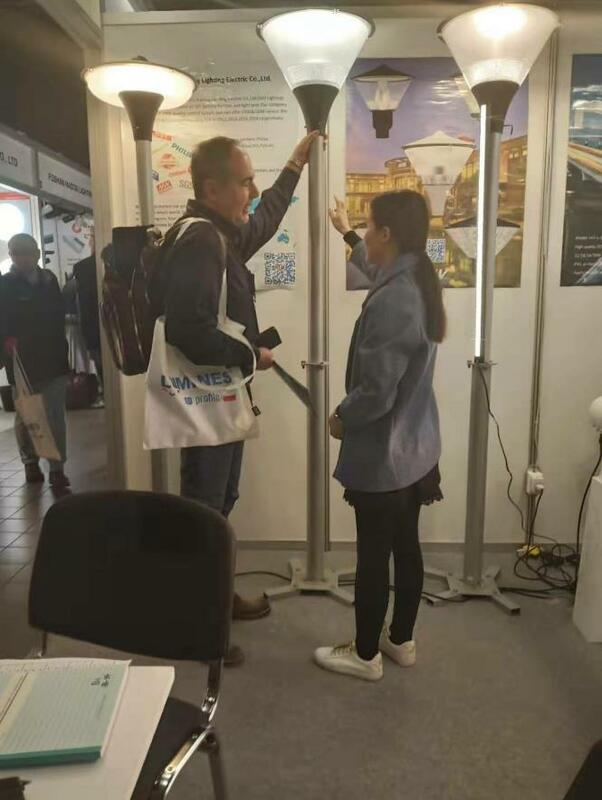 They inquired our hot new products and showed great interest. 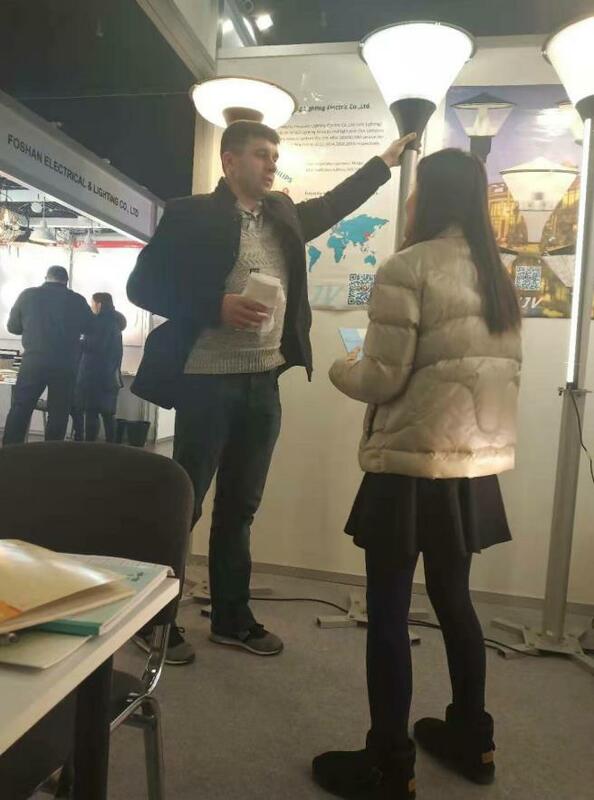 Some of our regular customers also visited our booth and had a short talk with us. 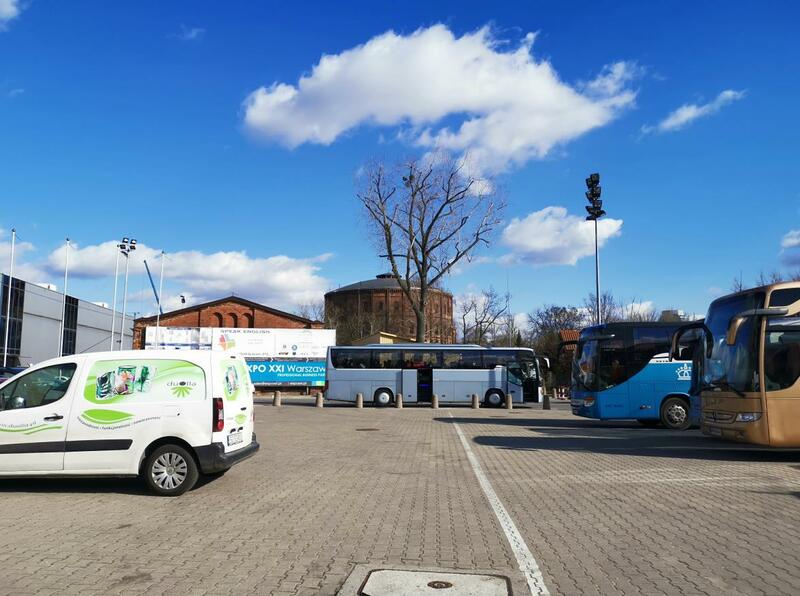 this trip in beautiful Poland.